While Stormzy and his girlfriend Maya Jama were joined by Stefflon Don. 9. 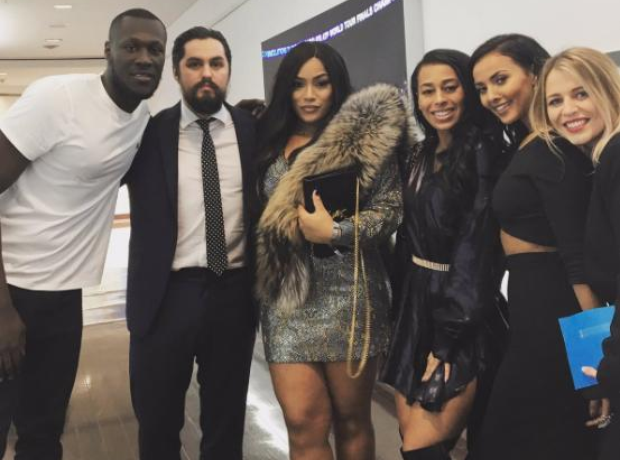 While Stormzy and his girlfriend Maya Jama were joined by Stefflon Don.